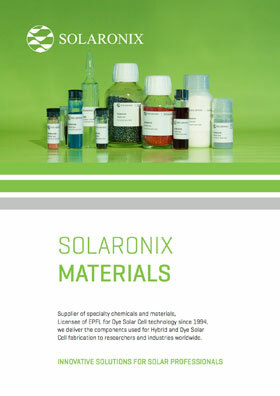 With the Elcocarb product line, Solaronix was the first supplier to provide a carbon paste to the Dye Solar Cell community. Today, the Elcocarb range of products extends beyond this solar technology, and applies to the fabrication of different photo-electrochemical devices such as Perovskite Solar Cells. The Elcocarb G/SP and Elcocarb B/SP pastes are novel and innovative products that perfectly suits the manufacturing of highly conductive carbon electrodes. They allow for the replacement of the glass counter-electrodes in monolithic solar cells assemblies, typically used in conjunction with our Ti-Nanoxide and Zr-Nanoxide products. The carbon pastes can be screen-printed and have no swelling behavior. Their adhesion is excellent on multiple substrates. It is even possible to stack several prints to achieve the desired electrode thickness and resistivity. Firing at 400°C leads to a highly conductive, hydrophobic and non-metallic layer that remains porous. The chemical inertness of this layer enables a broad range of material compatibility with no risk of corrosion. Graphite/carbon-black paste for the deposition of active highly conductive carbon layers by screen printing. Elcocarb B/SP is specifically suited for the making of carbon cathodes in monolithic Dye Solar Cells and Perovskite Solar Cells. Multi-graphite paste for the deposition of highly conductive carbon layers by screen printing. After firing, Elcocarb G/SP yields a metal-free carbon electrode ideally suited for monolithic assemblies of electrochemical devices. 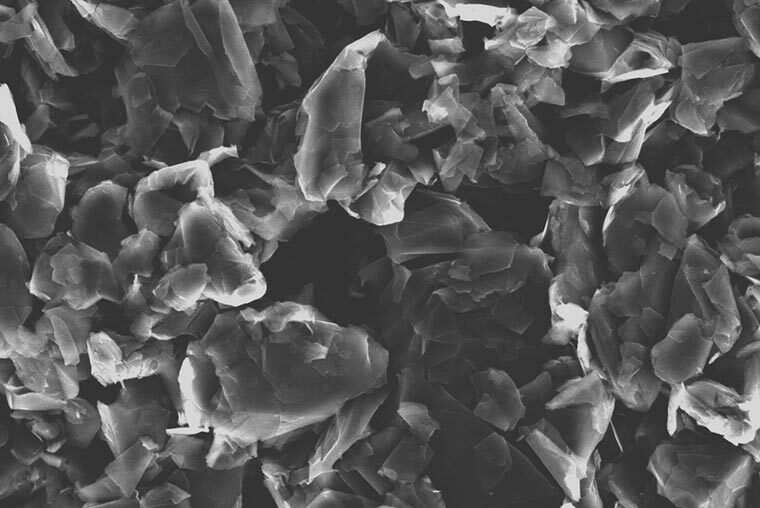 A graphite/carbon-black paste processable at low temperature for the deposition of electrically conductive carbon layers. Curing can be realized at only 100-120°C for ~30 min. 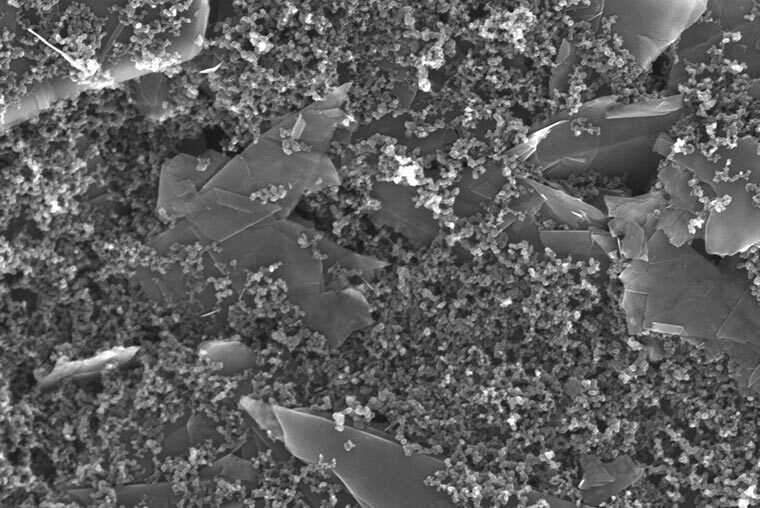 Graphite/carbon-black slurry for the deposition of active highly conductive carbon layers by slot-die coating. Elcocarb B/DC is specifically suited for the making of carbon cathodes in monolithic Perovskite Solar Cells.